Planning for the week ahead? 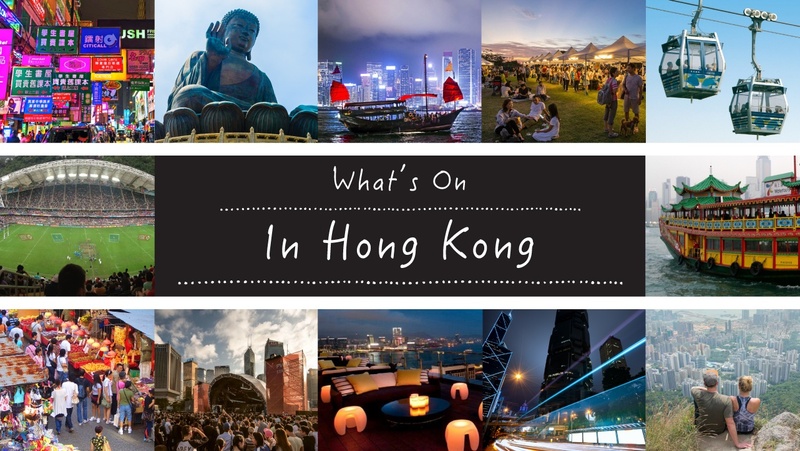 Let us help with these highlights of what’s on in HK this week 19 April 2019. Want more? 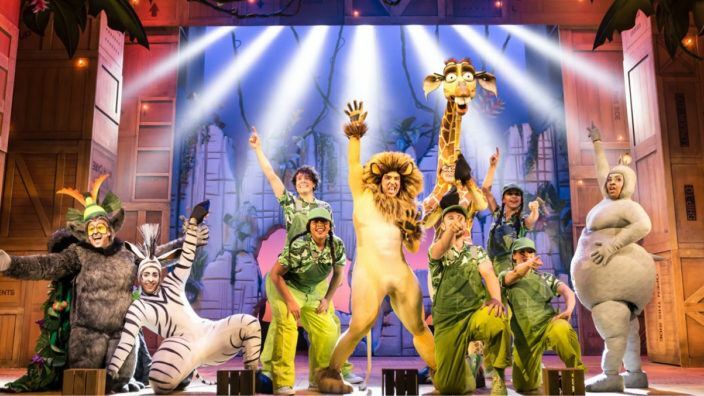 Check out our comprehensive what’s on guide with full listings for the months ahead here and our family-friendly what’s on guide here. Fun Things to Do With Kids in Hong Kong! Looking for things to do with kids in Hong Kong? We’re here to help with our regularly updated selection of the best of what’s on for kids and families around Hong Kong. We’ve listed these events in date order, browse to find inspiration, or click to jump to a specific month. We have a full what’s on listing, including all that fun stuff you wouldn’t want to take the kids to, here. If you’re looking for a great camp to for your kids this Easter holiday, check out our round-up of easter camps!